SKU: TDZ110. Category: Home Dehumidifiers. 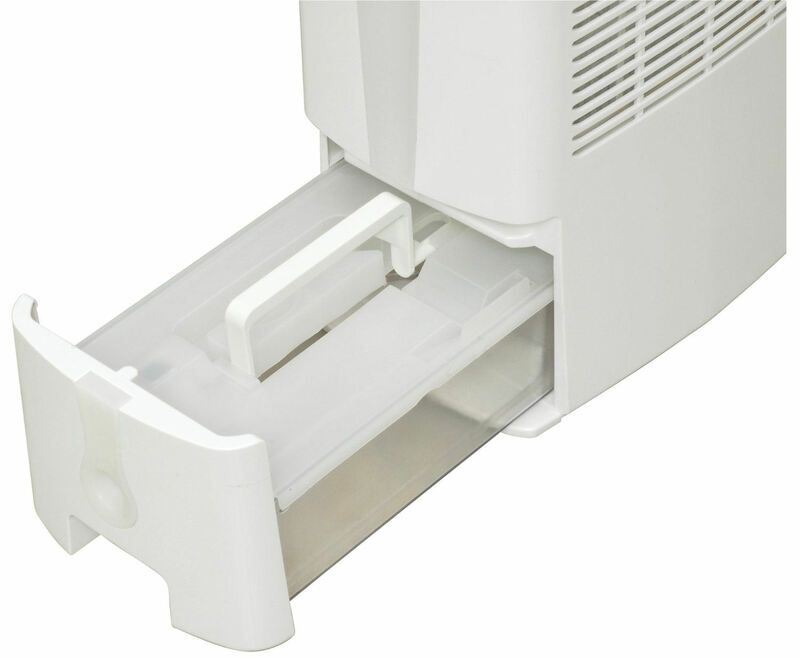 Tag: desiccant dehumidifier. 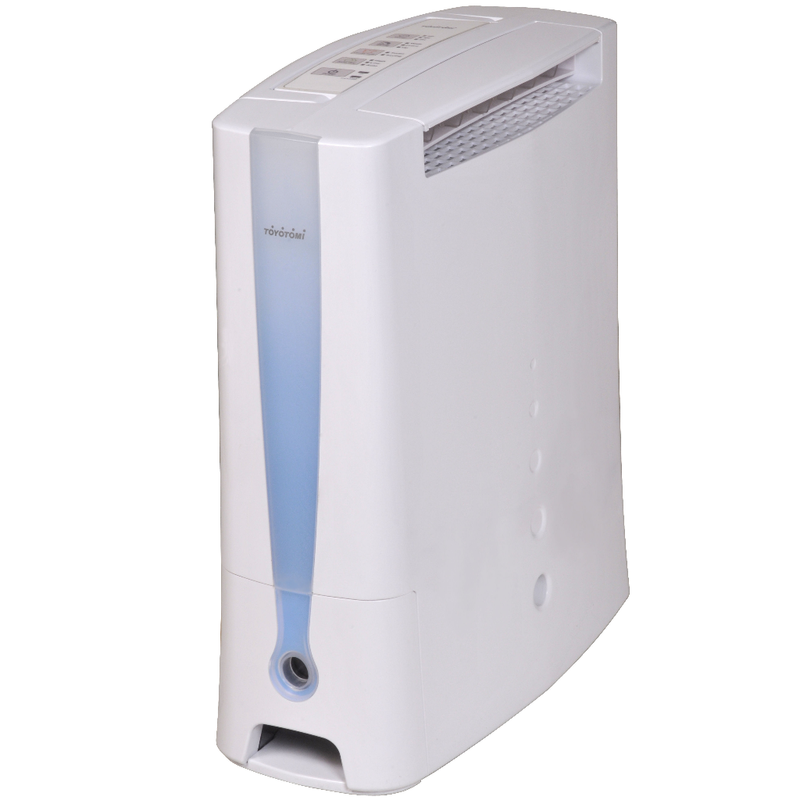 12.5 litre desiccant home dehumidifier is highly advanced with the latest technology. Compact in size with a plastic body, auto swing louvres & carrying handle on four feet. 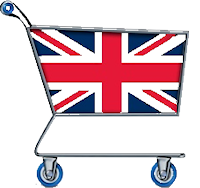 Used for homes, offices, boats, holiday homes, garages and offices. Can be carried by one person and transported easily. 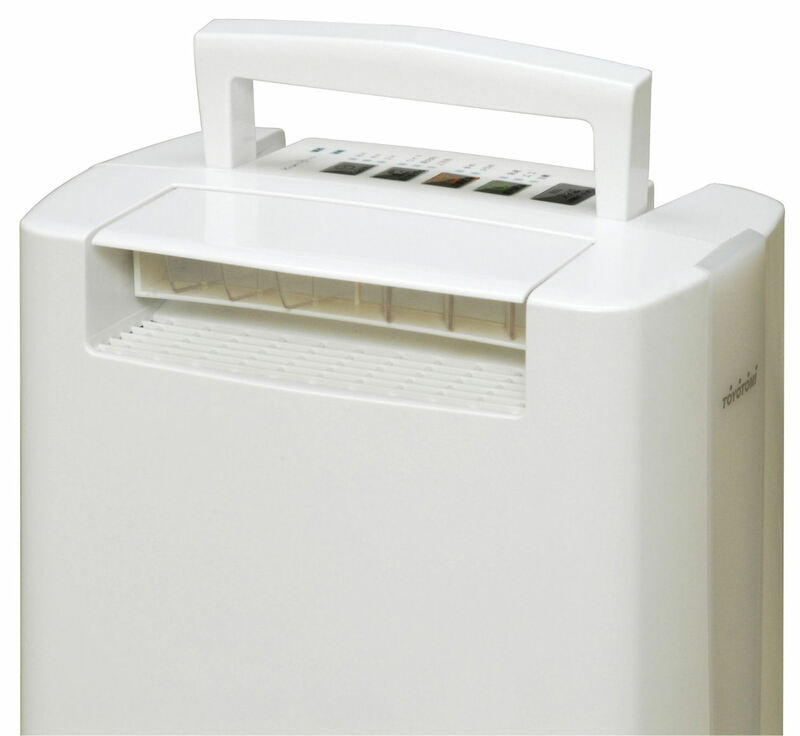 The TD-Z110 Desiccant Home Dehumidifier can be permanently drained over 24 hours or uses an internal 3.8 litre “No Spill” & easy to carry water container. 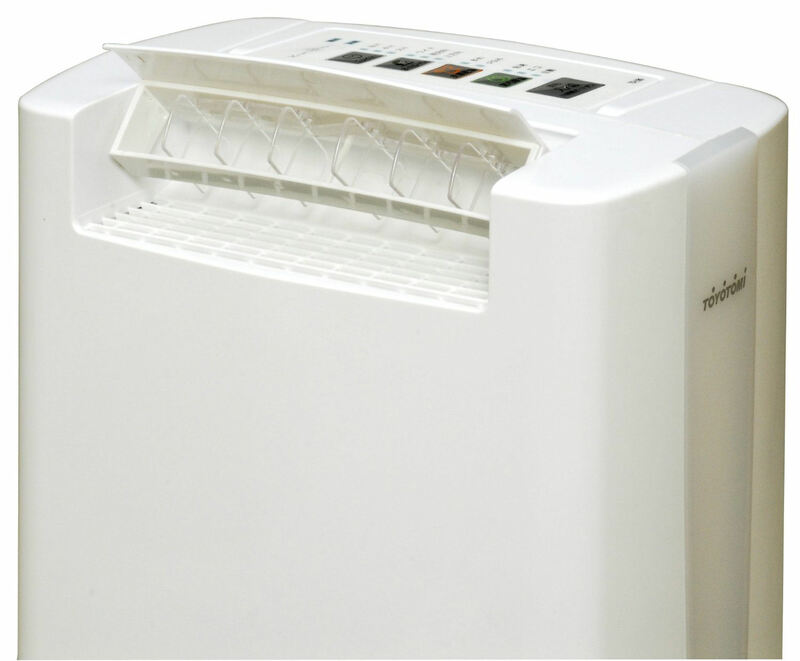 This quiet running 12.5 litre desiccant home dehumidifier/Laundry Dryer uses state of the art desiccant rotor technology. – Continuous Drainage For ease of use, the Domestic Desiccant Dehumidifier/Laundry Dryer has a continuous drainage option for continuous operation or remote use. 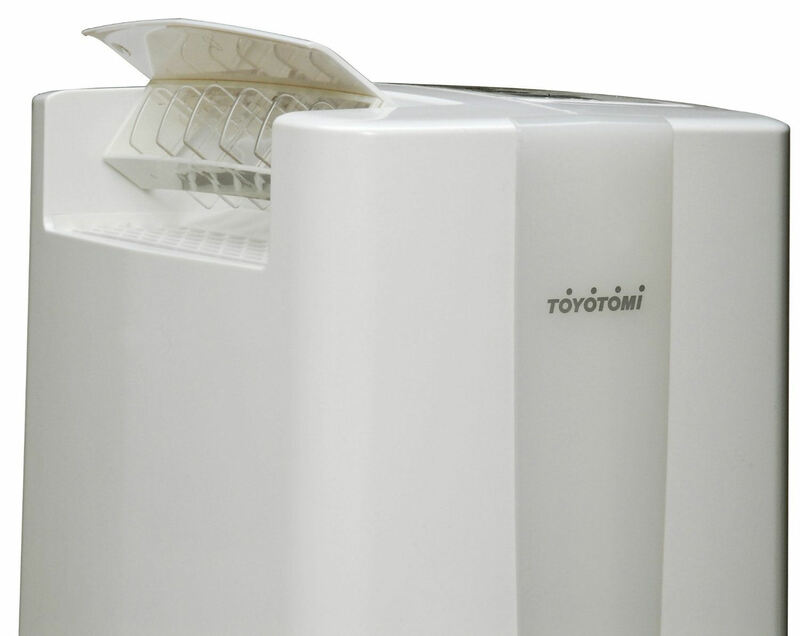 A washable bacterial filter to clean the air as it dries & and unlike most other units have a no spill 3.8 litre water tank. A carrying handle in the tank and lid make it clean and tidy when emptying the water out of the tank. Desiccant technology usually extracts more water than most conventional dehumidifiers at temperatures below 20 degrees centigrade. Perfect for unheated rooms or unheated rooms. The TD-Z110 will auto restart at the same drying function if the power is switched off provided it stays plugged in. 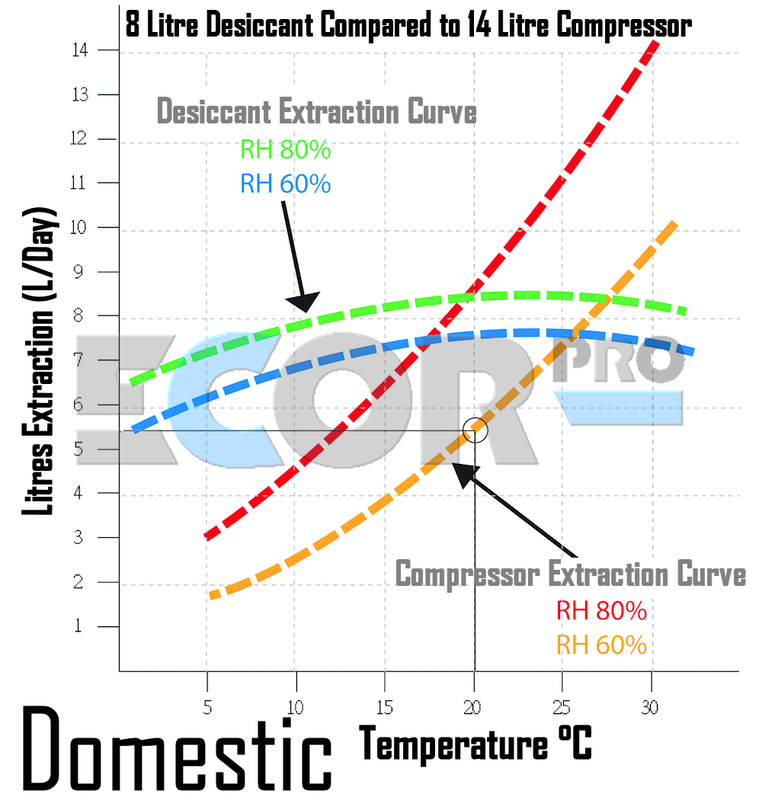 At 5°C at 60% Relative Humidity (RH) the Ecor Pro desiccant unit will typically extract around 10.5 litres (Hence the name of the TDZ110) per 24 hours while the normal compressor technology will only extract a maximum of 4 litres making it up to 3 times more powerful at extracting water. 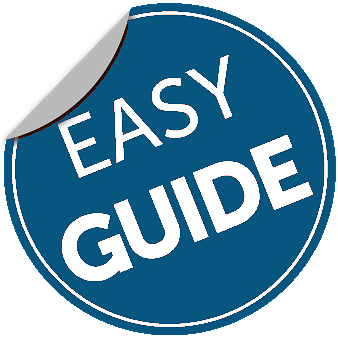 We do recommend however that in any commercial application that an Ecor Pro DH2500 or DH3500 are considered. 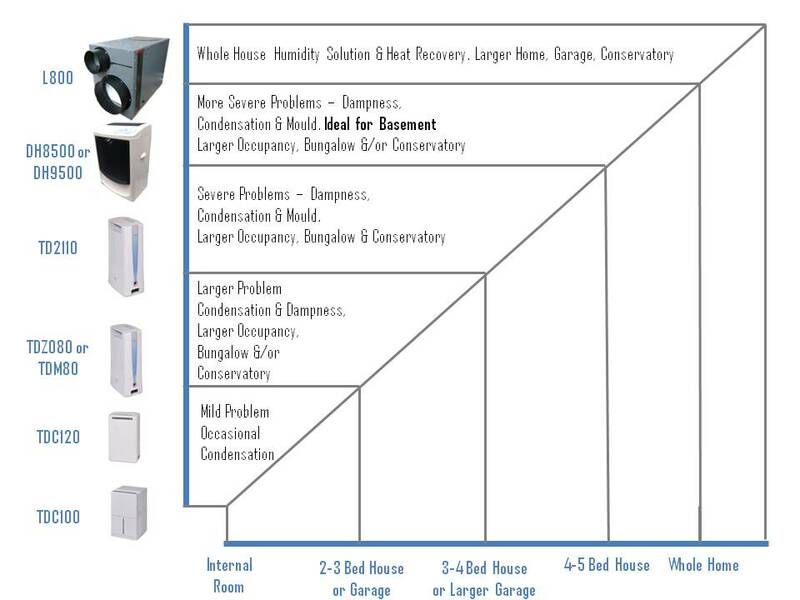 These are designed to work all day & every day as you would expect from professional industrial dehumidifiers. 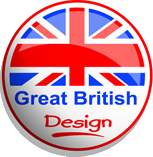 If your purpose if more than you would expect from a domestic unit an Ecor Pro professional unit is the only choice.